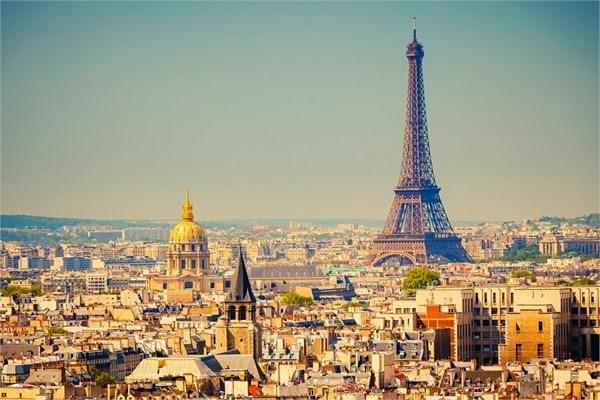 Paris, the capital city of France is often regarded as the love capital of the world and for this reason it has played host to millions of lovers from all over the world. 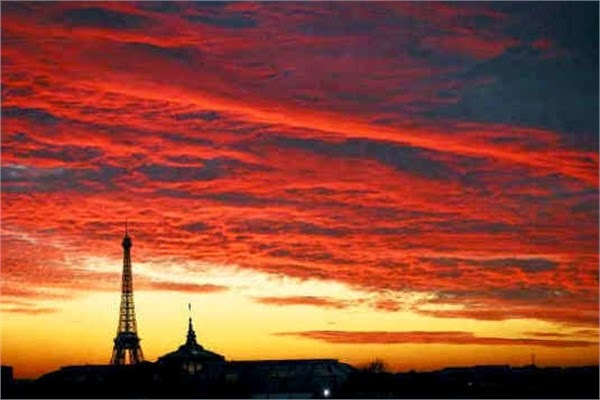 Paris is an excellent choice if you are planning your honeymoon or a simple vacation for your family. 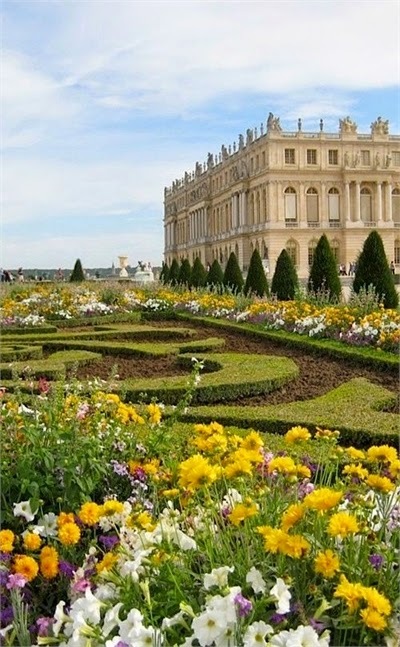 The city has several famous tourist attractions in Europe which include museums, historical monuments, rivers and national parks among others. If you are visiting this city here are some of the best hotels to stay in. 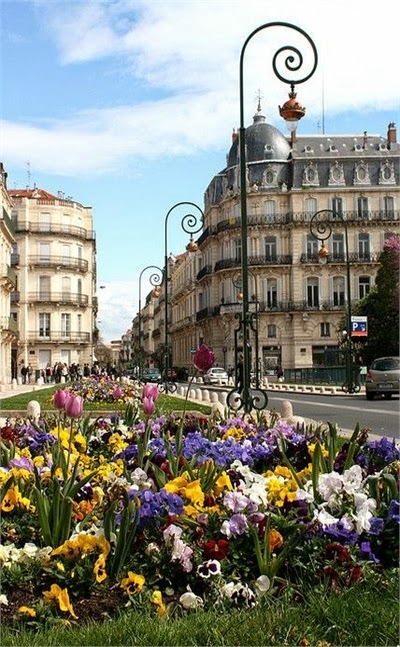 Those planning to visit the city for the first time are usually encouraged to do so during the “Parisian springtime”. This is when the trees lining the streets are lush and thick, flowers are blossoming throughout the many parks and the streets do not have many people. During this time, visitors are likely to get low prices on airline tickets and hotel accommodation. 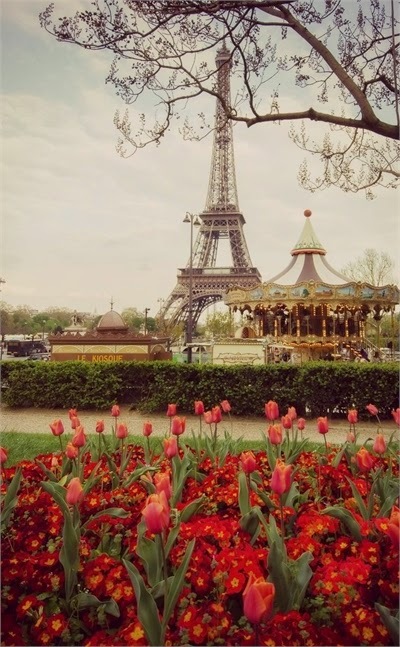 Spring is also the perfect opportunity to see the French Open, of course if you are tennis fan. Even though most tourists come to the city all year long, the number usually peak during summer. 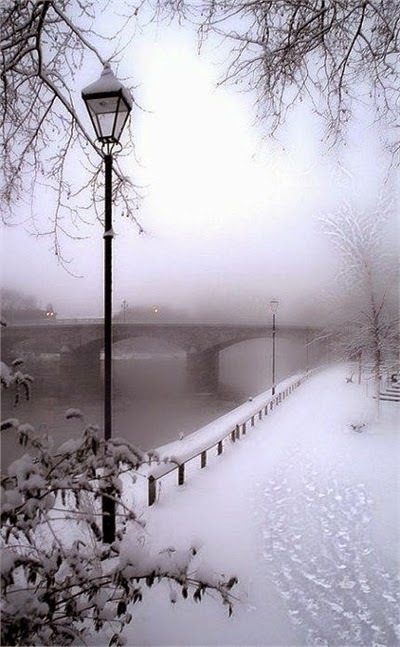 If you plan to visit the city during this time, it is prudent that you make airline and hotel booking way in advance. The weather is hot during this time with few patches of rain and cool air. Summer is also a good time to visit as there are plenty of festivities planned by the city officials. 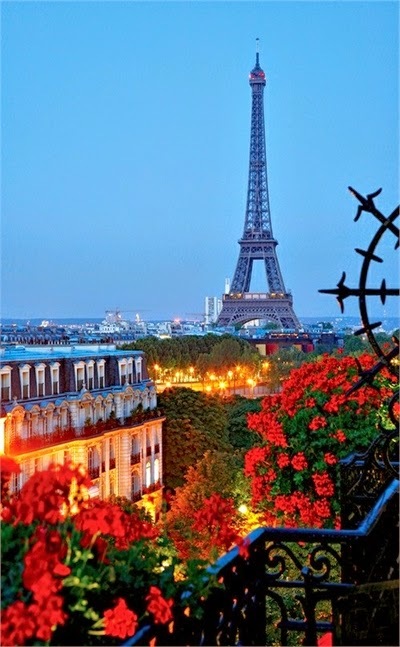 Paris is synonymous with the Eiffel Tower, which is one of the most recognizable monuments in the world. 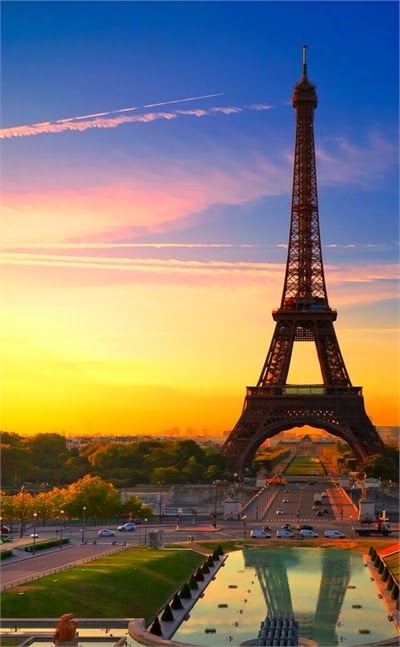 The Eiffel Tower is open to visitors who have the option of getting close to it or going to the top either via the stairs or elevators. Visitors also have the option of posing for photos either during the day or those who prefer to behold the lights can do so during the evening. 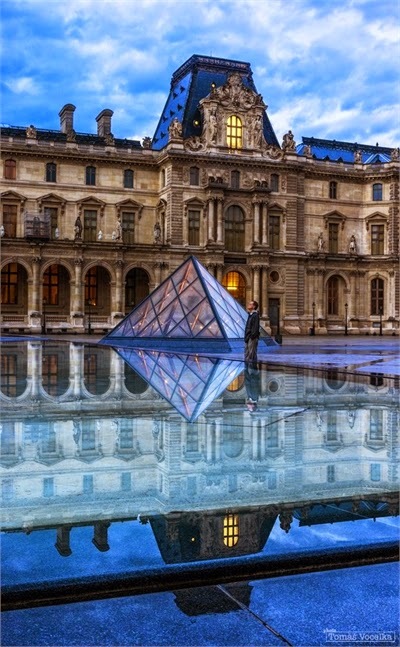 The Louvre, with its glass pyramid, is arguably one of the most famous museums in the world. The museum, which was founded in 1793 hosts one of the world’s best known artifacts, the Mona Lisa by Leonardo da Vinci. It also features more than 35,000 artifacts and objects that stretch from the prehistoric times up until the 19th century. Due to its popularity, the museum receives quite a high number of visitors, thus if you plan to visit make sure you go there early. 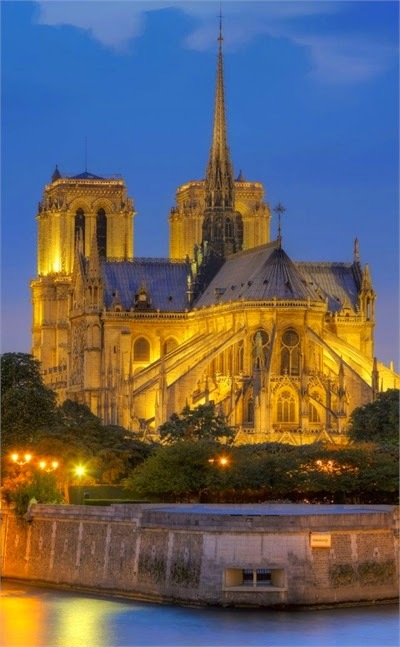 The Notre Dame, which is a gothic Cathedral, is a stunning landmark that is open to the public. Visitors to this world renowned cathedral can either opt to take a tour of it or attend mass. 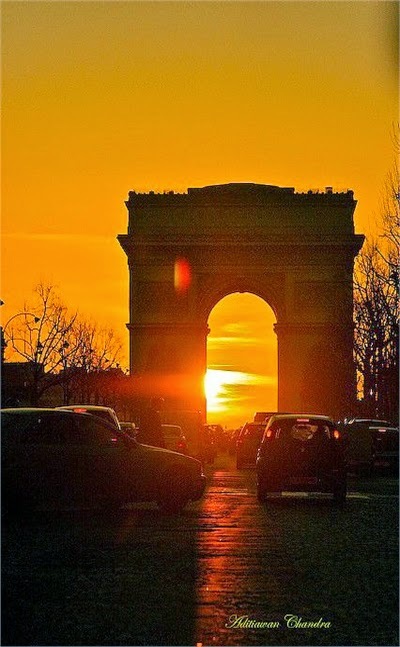 The other iconic symbol of Paris is the Arc de Triomphe, which was built to commemorate the people who lost their lives during the Napoleonic wars. Paris hosts several world class festivities all through the year that are aimed at showcasing the culture, cuisine and history of the city. These festivals and events often draw huge number of both local and foreign visitors. 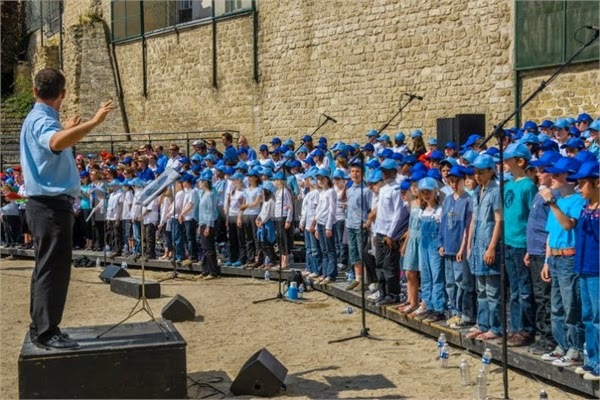 The Paris Street Music Festival is one of the most popular events held in the city and takes place every June. It features free performances of various music genres from electronic, hip-hop to jazz. Lovers of jazz gather every summer at the Parc Floral for the Paris Jazz Festival. This event features world renowned and upcoming jazz musicians. This is a perfect outdoor activity for the entire family. The famous Tour de France is held every July and features cyclists from various parts of the world competing for the ultimate prize. This is considered to be the most difficult cycling events in the world and lasts for about three to four weeks. Other festivities include the Paris Film Festival and the Paris Fashion Week both held in March. 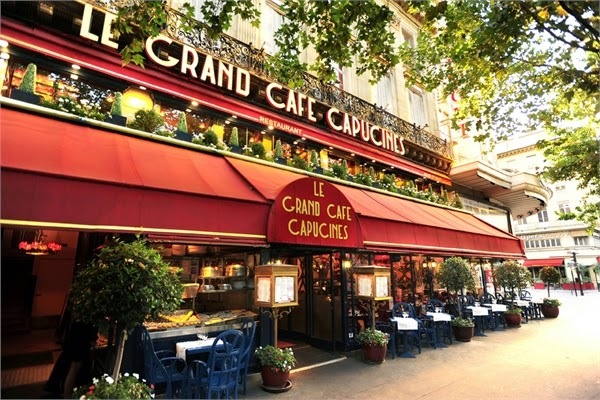 Visiting Paris provides visitors with the perfect opportunity to sample the wide range of sumptuous French delicacies. Although France may be synonymous with French Fries in terms of food, visitors are treated to several mouth-watering cuisines. There are plenty of eateries and restaurants that specialize in various types of food ranging from French, Italian, Japanese, Chinese cuisines. 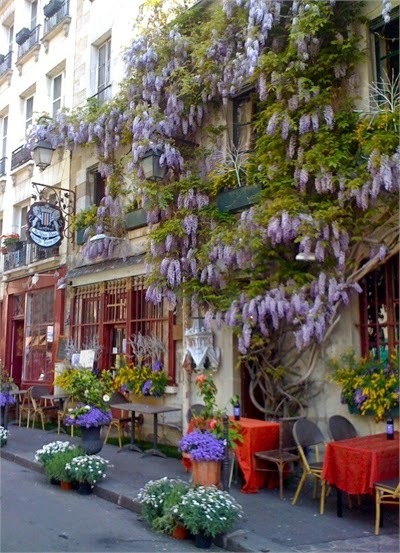 When you visit Paris, you should consider indulging at one of the top gourmet restaurants. In France, a meal is not complete without the baguette and the Parisians, as the locals are called, know just how to make their bread perfect. 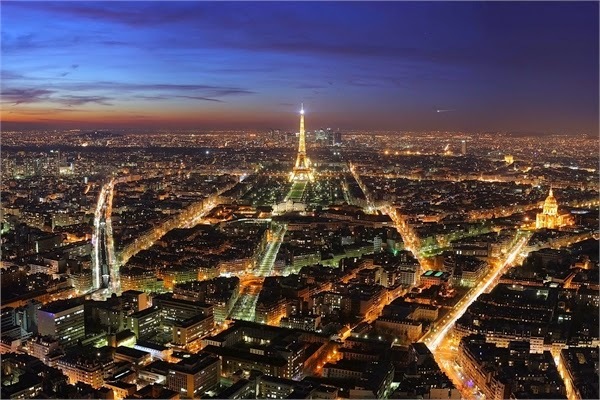 Paris is cosmopolitan city that is full of life and comprises of a mix of different cultures that makes it a worthwhile tourist destination. Regardless of the time of year you plan to visit, you are assured of experiencing a fun and adventure filled vacation. 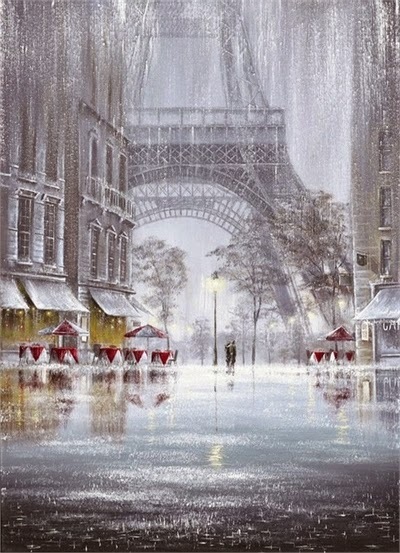 I would like to visit pairs one day in my life!